About You can add an online booking widget to your existing website. Text on the button	Book now! Preview	BOOK NOW! Paste this code in your website source to add a widget button: Book now! My name is Gail Johnson. I am an accredited Holistic Massage Therapist & Reflexologist and All-round Holistic Therapist offering a mobile therapy service in Buntingford and surrounding areas. I believe in helping people with stress related conditions that are natural and results driven. I studied at the Jackie Hamilton School of Therapies in Norwich. 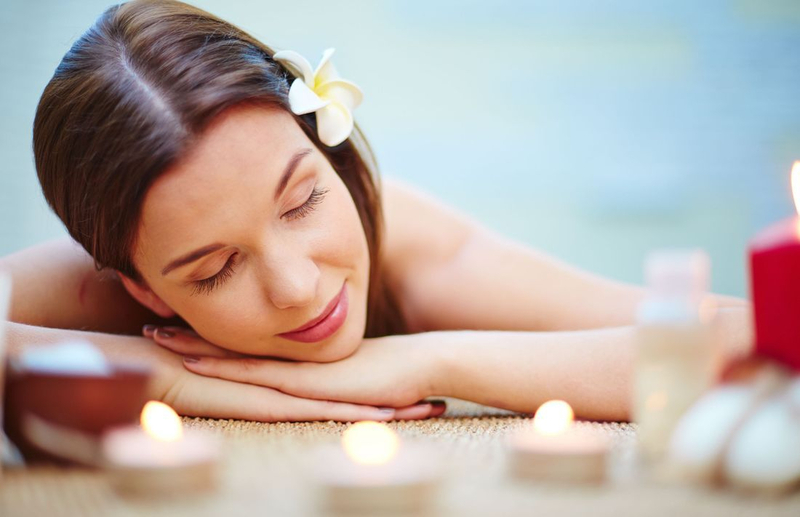 All the therapies provided are deeply relaxing and healing. I'm passionate about natural health and wellbeing and always seeking to expand my knowledge of holistic therapies. Holistic therapies in your home or at work. I am also available for school pamper evenings, pamper parties and tailored therapies in residential and care homes.